3 Squares Café direct sources hand-picked organic cacao from Dominican Republic’s Reserva Zorzal, a 1000+ acre bird sanctuary uniting farmers, communities and consumers in their quest for forest conservation. 130 acres are solely reserved for Zorzal Cacao, focusing on only finest single origin cacao varietals, allowing us to bring these distinct flavors of the Dominican Republic to Vermont. In addition to our chocolate bars, the Dominican Cacao is used in our mole, chilis, sweet treats and hot drinks! Read more... to learn about our connection and experience with Reserva Zorzal. 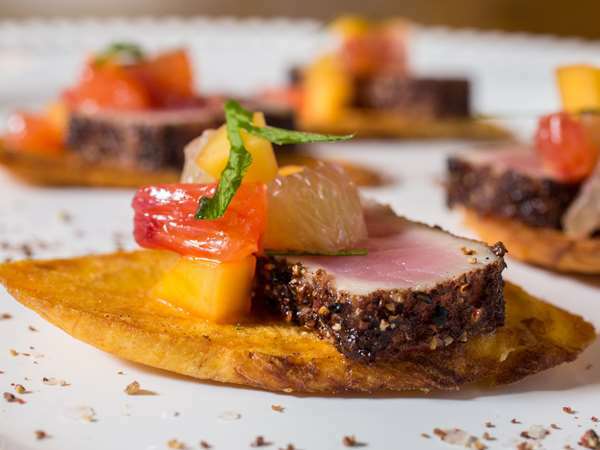 We offer a variety of catering options for your upcoming event. 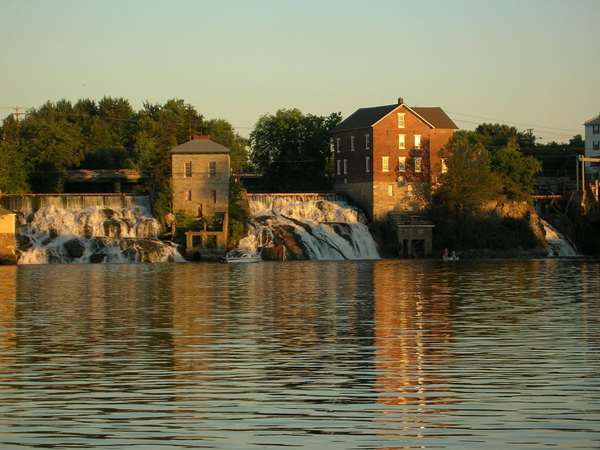 See for yourself why Vergennes is so special! © 2019 3 Squares Cafe. All rights reserved. View site map. 3 Squares Cafe website is served by Flavor Plate.